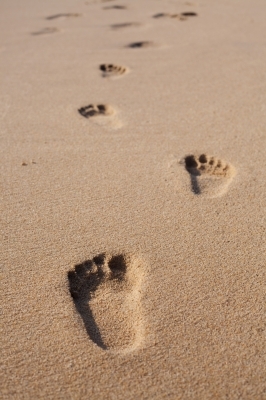 In any undertaking, your footwork is vitally important. Writing on “Using the Feet”, in the Water section of The Five Rings, Miyamoto Musashi says that as a warrior, you should “tread firmly on your heels.” Later he derides “bouncing”, “flying”, “creeping”, and other unnatural types of footwork propounded by other schools of swordsmanship. 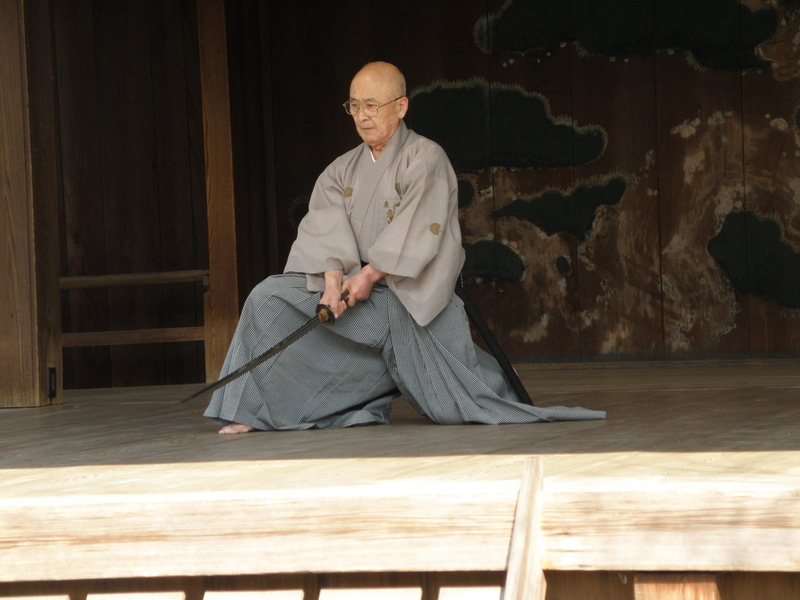 The reason for all this attention to the feet becomes clearer when we realize that Musashi was a seasoned, six-time veteran of the battlefield, writing in a time of relative peace, when swordsmanship was shifting away from open warfare to an emphasis on single contests and rarefied training-hall teaching. These styles of footwork may have seemed effective under the constraints of the dojo and single-opponent matches, but they are inappropriate for real-world combat, where the terrain, number of opponents, and other variables are less predictable. We can see this in modern-day karate* and kendo practice as well, with their bouncing and sliding footwork, none of which is practicable in rough terrain. So the reason for these admonitions from a battlefield perspective is clear. But as always when reading Musashi, we must remember to not only read the literal combative applications but also to “having one thing, know ten thousand .” The idea of skittish footwork also translates to unfocused activity of all kinds and “an attitude of waiting”. Having “flying feet” is the same as jumping into things rashly. “When you land there is a feeling of fixedness,” writes Musashi, and surely this is true of jumping into other situations as well: there is often the feeling of having gotten oneself stuck in the situation. 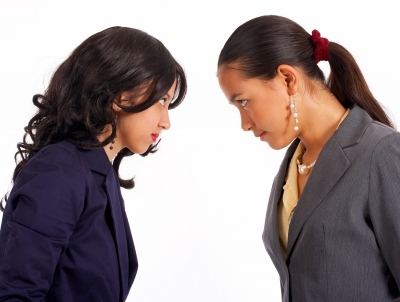 And then: “There cannot be said to be any advantage in jumping around again and again.” We all know (and some of us may be) people who jump around from one thing to another, getting “stuck” and jumping haphazardly into the next thing. 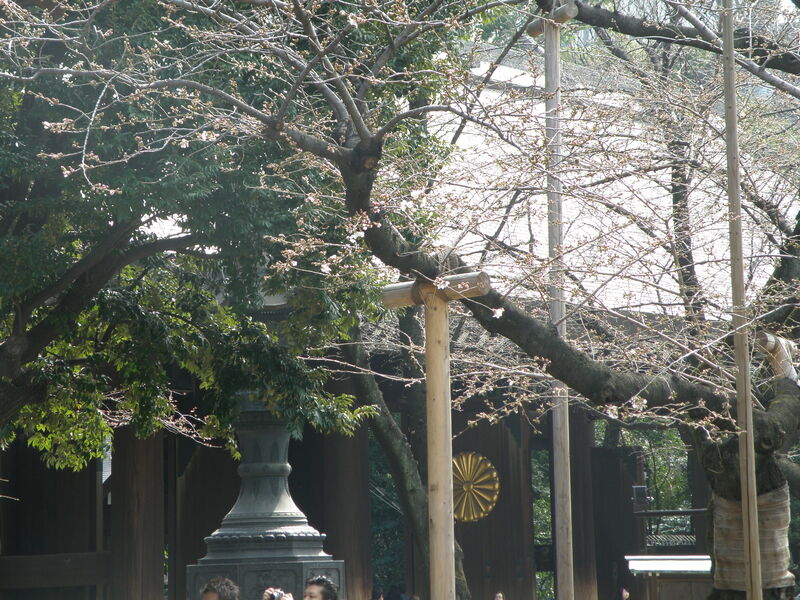 Twenty-four years ago my teacher Washio-sensei founded a yearly exhibition of martial arts called the Shun-Shin-Kai (春心会, or “Heart of Spring Association”), held at the Noh stage of Tokyo’s Yasukuni Shrine, one of the major Shintō shrines in the country. While the shrine itself is the focus of a good deal of controversy (those enshrined there include some convicted of war crimes during the Second World War, which causes a great deal of indignation when high-ranking officials such as the prime minister pay their respects there, especially among the leaderships of other Asian nations that suffered under Japanese rule before and during the war), our Association takes the name of the shrine at face value (“Yasukuni” 靖国 means “peaceful country”), and use the opportunity to both welcome the return of spring and pray for the continued peace of the country. 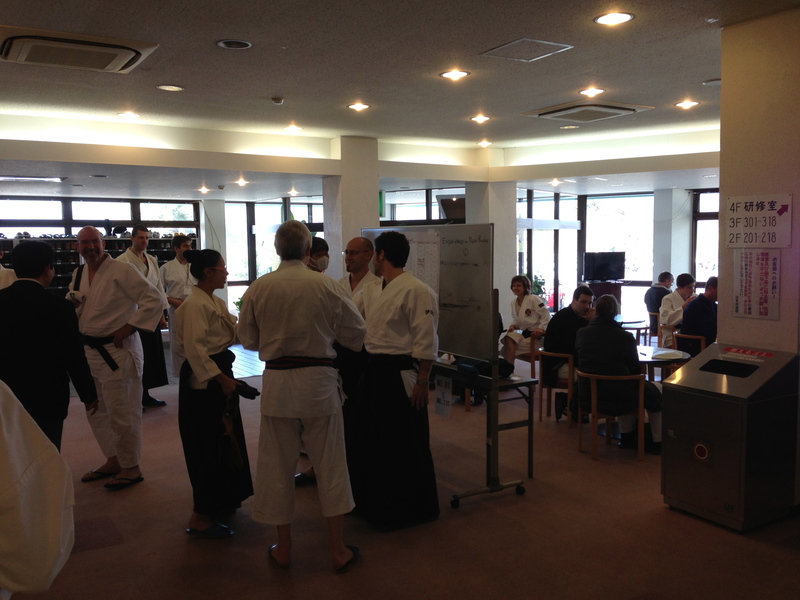 From March 8th to 11th I was in Katsuura, Chiba, at the Nippon Budōkan’s research and training facilities there, for the 25th International Seminar of Budō Culture: four days of lectures, symposia, and technical training sponsored by the Budōkan and the Monbukagakushō (文部科学省), or “MEXT”– the incredibly broad-ranging Ministry of Education, Culture, Sports, Science, and Technology. Every year these institutions organize this event and invite foreign practitioners of the traditional Japanese martial arts, as well as Japanese masters and other instructors. The speakers and guest instructors are of the highest caliber. The Eisei Bunko (永青文庫) archives, in Meijiro-dai, are housed in a large, blockish building with grating on the windows, of a type that can often be seen in private libraries on the estates of former samurai lords, of which it is in fact one. 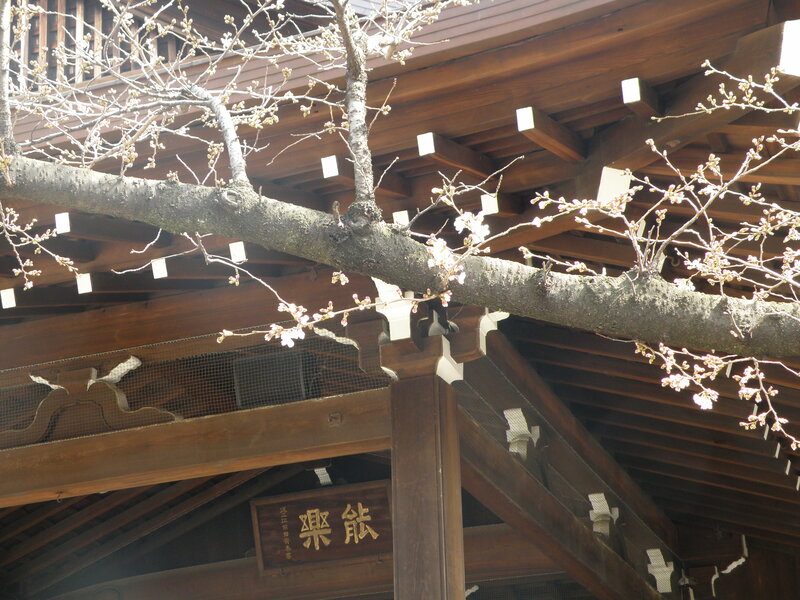 The grounds belonged to the powerful Hosokawa (細川) family for generations. The Hosokawa clan are of particular interest to me, as it was in their hospitality that Miyamoto Musashi spent a large part of his latter years in Kumamoto, Kyūshū. The daimyō Hosokawa Tadatoshi was a particularly close friend; the two practiced various arts together, and Musashi instructed him in swordsmanship, writing for him the Thirty-five Articles on Strategy (兵法三十五箇条). 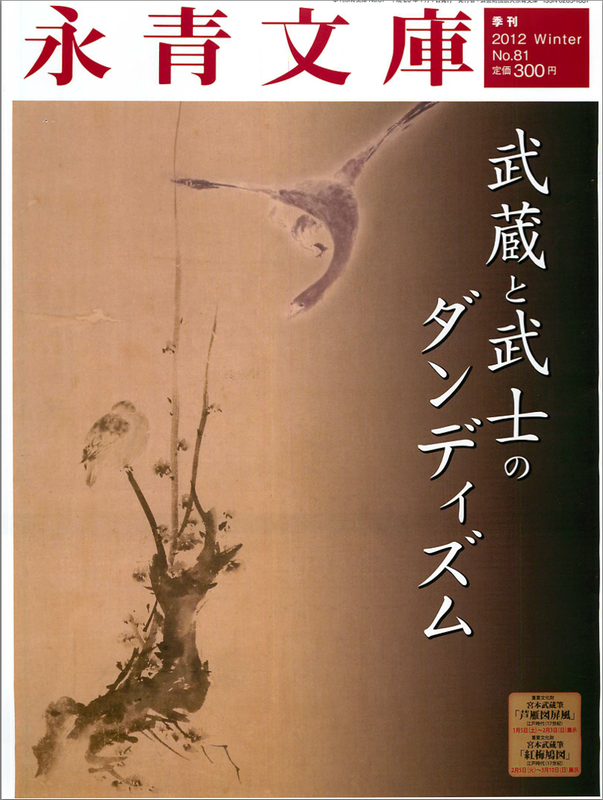 As a major clan, the Hosokawa also maintained an estate in Edo (江戸, now Tokyo), now converted into this archive and museum, and the grounds into the pleasant New Edogawa Park, which slopes down a hill away from the archives and around a pond. It’s an often-used trope in detective movies and TV shows that “to catch a criminal, you have to think like a criminal”. This is certainly one form of “becoming the adversary”. However, Musashi writes specifically about this in situations when your opponent seems to be in a position of power: “…if you convince yourself that the enemy is strong, you will think it a very serious matter to attack them.” An army barricaded in a castle may seem, from outside, to hold a position of strength, but in fact they are trapped. They have limited supplies, and replenishments could be cut off at any time. 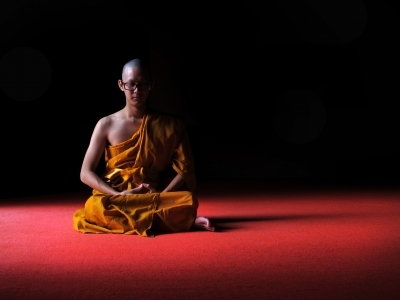 Last time I talked about why you should probably be meditating, if you’re not already. Here I’ll discuss how I meditate, how I work it into my schedule, and some tips for getting started. My general practice is to do zazen (座禅– “sitting Zen”) meditation morning and evening, for 15 minutes or more each time. However, I employ quite a bit of flexibility, and as long as I do some meditation twice a day I’m fairly satisfied and seem to benefit quite a lot. Right now my university classes are on break, so my schedule varies a lot more than it does more than during the semester. Do you practice meditation on any regular basis? The warriors of Japan had come to appreciate the benefits of meditation to their extremely rigorous way of life by the Kamakura Era; this was one of the reasons Zen Buddhism made such huge inroads in Japan at the time. And even if you are not going to be going out on the literal field of battle any time soon, if you’re not meditating on a regular basis, I’d suggest you are missing out. I’ve been a fairly regular meditator for a long time now, but recently I have upped my practice: to twice a day, for at least 15 minutes each time (and longer whenever possible — I find that at this point it still usually takes me around 20 minutes to get into a really “deep” state). I can say without a doubt that there have been very positive results. Especially, my creativity and problem-solving powers have clearly increased. I’ve begun suddenly seeing solutions to problems that had been bothering me for a long time, and also seeing solutions to problems I hadn’t even realized were problems at all!